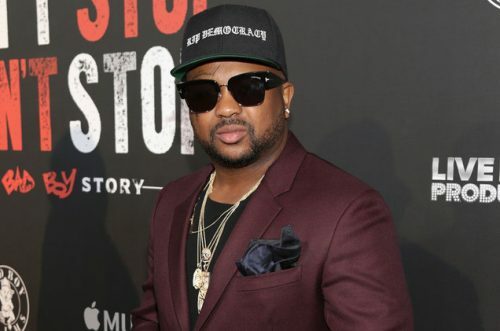 Before the end of the year, we will get to hear new music from The-Dream. The R&B singer has announced the release date for 3(!) new albums. UPDATE (December 14th, 2018): The tracklist and artwork for the project has been revealed. The projects will be titled Ménage à Trois: Sextape Vol. 1, 2, 3 and will drop on December 21st. Whether it’s a triple album or three separate albums coming on the same day is not confirmed yet.